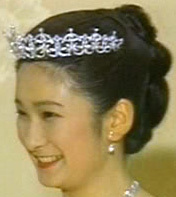 Is there some kind of taboo among the Japanese RF (or the Japanese in general) re: pierced ears? 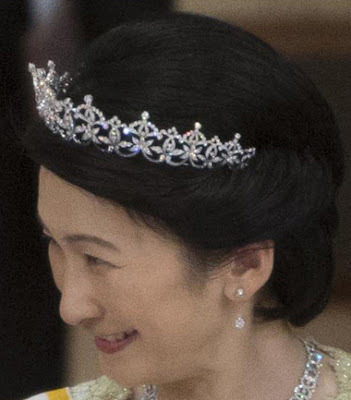 All of the Japanese princesses featured wear obvious clip-on earrings. In the traditional values derived from Confucianism, because body is gift from parents, one should not injure their own bodies to respect their parents. It includes piercing, tatoo, and hair coloring and so on. 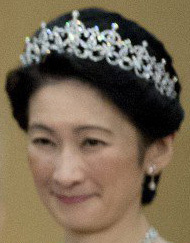 Although this way of thinking is becoming old-fashioned, conservative or old Japanese still stick to it.